RT's military contributor, Colonel Evgeny Khrushchev, has pointed out that it took Obama two years to present his birth certificate. 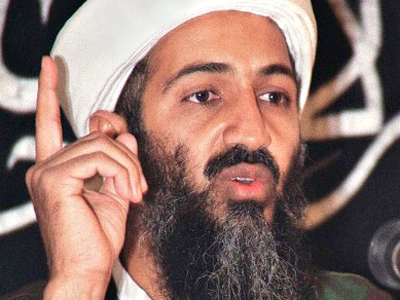 Now, it may take a lot longer to show Bin Laden’s death certificate. RT’s military contributor believes the statement of the US officials that none of the countries wanted to take Bin Laden’s body is a phony excuse. “It took Obama two years to [provide] his birth certificate. 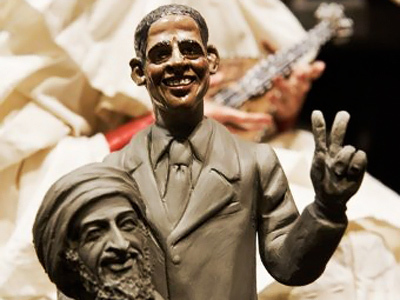 I don’t know how many years or months, or maybe just hours, it will take the Obama administration to [provide] Osama’s death certificate,” Evgeny Khrushchev concluded. 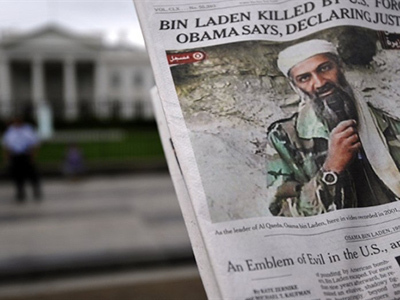 For the last ten years, there have been multiple reports of Bin Laden’s death, recalls Patrick Henningsen, a journalist and editor at the 21st Century Wire. 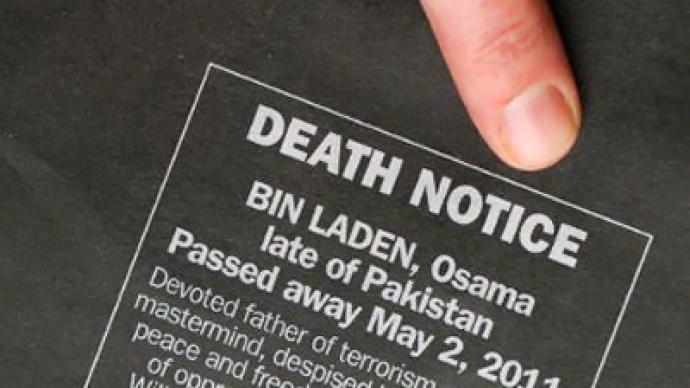 Among those declaring Bin Laden’s passing have been Pakistani politician Benazir Bhutto in 2007, US Secretary of State Madeleine Albright in 2003, and Pakistani President Pervez Musharraf in 2002. Henningsen does not expect photographs or videos to be released in this case. "At best we are going to get grainy videos of some kind of a raid. If we are lucky, we might see a photograph of a mutilated corpse," he says. 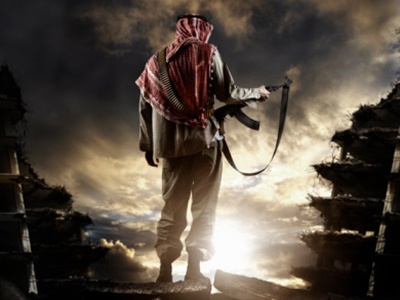 Henningsen believes that this news signals that, in the long term, the US might move away from seeing the shadowy form of Al-Qaeda as its chief enemy in “the War on Terror”, and refocus on nation state enemies, namely Libya, Syria and Iran. "The administration in the US is going into a new election cycle in 2012. 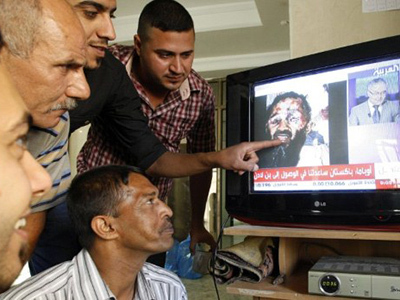 This announcement of Bin Laden’s death achieved by Barack Obama is a great line for his resume as a wartime president. With poll numbers really down in the doldrums [for the] last two or three years, the US administration is suffering and this gives them some credence overseas. And also if the US chooses to engage in a new conflict like in Libya or in Iran over the next 12 months, this is going to help Obama, because American voters won’t change leadership during a hard conflict," says Henningsen. 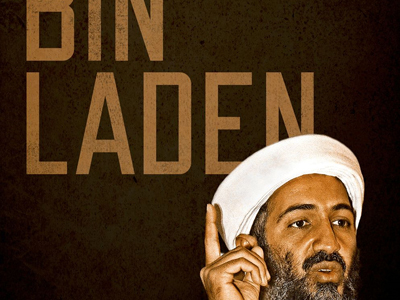 ­Amidst all the frenzy over Bin Laden’s death and concerns over whether Al-Qaeda will or will not ‘strike back’, there is one person who believes that those fears are largely exaggerated. Pepe Escobar, correspondent at the Asia Times says that Al-Qaeda at the moment has no capacity to ‘strike back’ or stage a 9/11 style attack anywhere in the western world and, moreover, that Al-Qaeda was defeated by the 2011 Arab revolts. ­Patrick Hayes, a reporter from Spiked online magazine, is puzzled to see “this disproportionate reaction to the killing of Bin Laden, as if it were some historic turning point for humanity. There is a telling disconnect between the reality and the situation, in which we have an ageing sick man who has not done anything of real political significance for a long time and a great triumph against evil that the Western leaders has started trumping for the moment,” thinks Hayes. Hayes also doubts that the elimination of Bin Laden will influence Al-Qaeda in any way, as Al-Qaeda has never seemed to have a leader as such. 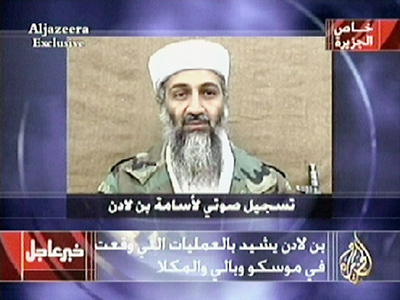 “It is really questionable if Bin Laden had that much influence in coordinating the attacks on 9/11. He was a symbolic figurehead. Al-Qaeda has not had that many terror attacks in the past five years. There have been some groups that tried to imitate what Al-Qaeda had been doing, but Al-Qaeda has not made any major attacks in a long time,” says Hayes. ­According to former US State Department official Matthew Hoh, the US should rethink its anti-terrorist strategy and foreign policy following Bin Laden’s death.